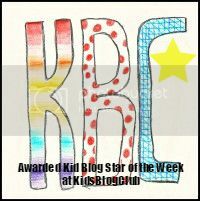 « Kid Blog Star of the Week!! These are really cool! How did you make them? 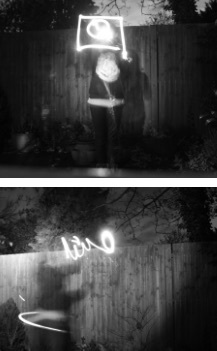 I worked out how to follow your blog and am now following it. Cool, I really must try that.